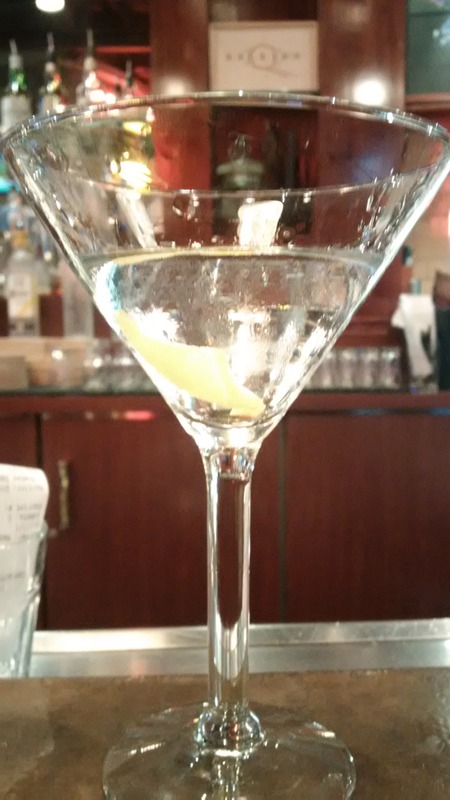 A businessman enters a tavern, sits down at the bar, and orders a double martini. After he finishes the drink, he peeks inside his shirt pocket and then orders the bartender to prepare another double martini. After he finishes that it, he again peeks inside his shirt pocket and orders the bartender to bring another double martini. For more fun Martini jokes check out the appropriately titled “Martini Jokes” page, or click the link: Martini Jokes. If you haven’t check out our “Martini Quotes” page in a while you’ll be pleasantly surprised by some new additions, including many by W.C. Fields. I’ve recently come across a collection of W. C. Fields’ Martini and cocktail quotes. 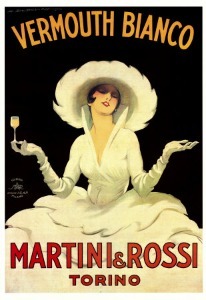 I’m always looking for such quotes to add to my existing quote page (Martini Quotes) and have added these latest finds. 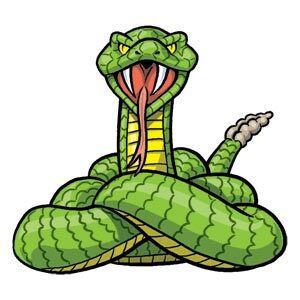 How well I remember my first encounter with The Devil’s Brew. I happened to stumble across a case of bourbon — and went right on stumbling for several days thereafter. Back in my rummy days, I would tremble and shake for hours upon arising. It was the only exercise I got. Thou shalt not kill anything less than a fifth. Thou shalt not covet thy neighbor’s house unless they have a well-stocked bar. Somebody’s been putting pineapple juice in my pineapple juice! I don’t believe in dining on an empty stomach. Say anything that you like about me except that I drink water. Of course, now I touch nothing stronger than buttermilk: 90-proof buttermilk. Some weasel took the cork out of my lunch. I never drank anything stronger than beer before I was twelve. I seldom took a drink on the set before 9 a.m. I was in love with a beautiful blonde once. She drove me to drink; that’s the one thing I’m indebted to her for. My illness is due to my doctor’s insistence that I drink milk, a whitish fluid they force down helpless babies. Sleep…the most beautiful experience in life–except drink. 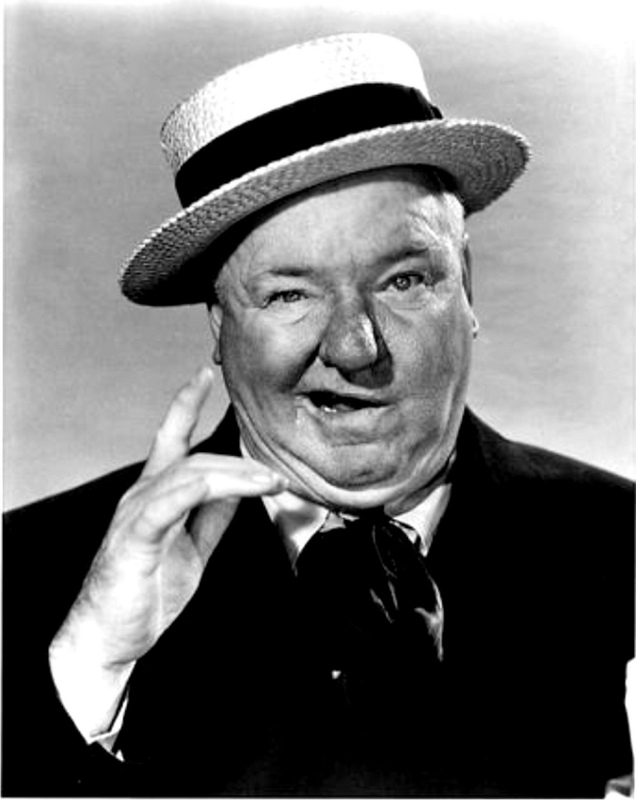 W. C. Fields (January 29, 1880 – December 25, 1946), was an American comedian, actor, juggler and writer. Fields’ comic persona was a misanthropic and hard-drinking egotist, who remained a sympathetic character despite his snarling contempt for dogs and children. His career in show business began in vaudeville, where he attained international success as a silent juggler. He gradually incorporated comedy into his act, and was a featured comedian in the Ziegfeld Follies for several years. He became a star in the Broadway musical comedy Poppy (1923), in which he played a colorful small-time con man. His subsequent stage and film roles were often similar scoundrels, or else henpecked everyman characters.